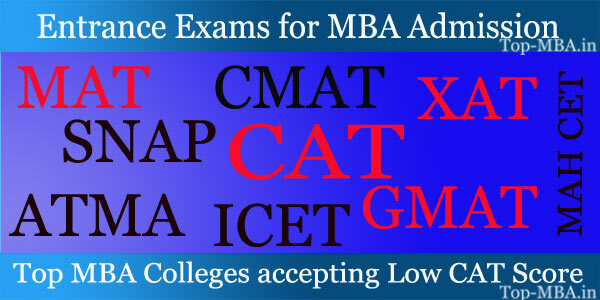 Please Note (very Important for all ) That all the colleges in the list are not having any management quota seats. Admission is done strictly on merit basis through CAT. We provide admission in subject to availability of management quota/institute level vacant seats in private Colleges/Universities. No Extra Charges apart from tuition fees Charged.